The 2016 Education Perfect World Series is underway and there’s less than a week to go until the start of the Language Perfect World Championships 2016 - the largest event in the World Series calendar! Join over 1,000 schools and 300,000 students from around the world to learn vocabulary in other languages. Learn vocabulary online, earn points and compete for awards and prizes. Anyone can participate, it doesn't matter if you've never learnt a language before, just jump in and get involved! Compete against each other, compete for your school and compete for your country! It's fast paced, exciting, and very competitive... Are you up for the challenge? Just a few days left to get your students registered to be a part of the largest online languages competition on the planet! To get involved, register online. 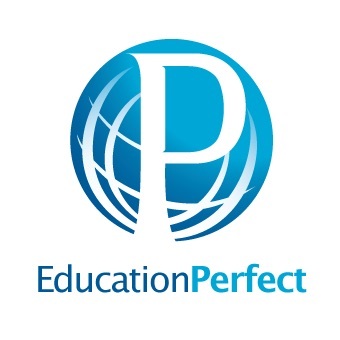 Students who are already registered on Education Perfect are automatically able to compete. Bookmark our Steps to Success page. This link is your toolkit for engaging students in the Education Perfect World Series. It features tips from the 2015 Champions, and will be updated regularly during the competition season with other useful information. 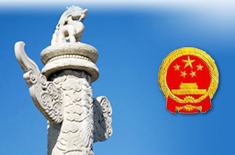 New Zealand Chinese Language Teachers' Association is an Official Partner of the Championships, so our members get 50 FREE ENTRIES for the competition. Use the special code: NZCLTA to register your students for the Language Perfect World Championships 2016 and you will unlock 50 additional free student entries. Did you know that you can throw down a challenge to other schools you are linked to? You can challenge any school in your local area, or indeed any school you have links with anywhere in the world. Contact support@languageperfect.com ASAP with your name and the list of schools that you’d like to challenge, and they will create your very own mini scoreboard for you! It's easy to set up, they just need to be introduced to a contact at each school and they will handle the rest. Play the Education Perfect World Series 2016 trailer to get your students ready to play! Take lots of photos, post comments on our EP Facebook page, and Tweet #EPWS2016 to share the fun with the world! We can’t wait to see your students have fun while they achieve their academic goals! The warm up week has begun, and the official Language Perfect World Championships begins in earnest at on Monday 16 May. Starting times around the world can be found here!